As a manufacturer of catalyst testing and aging equipment, Catagen Ltd plays a significant role in the worldwide reduction of automobile emissions. 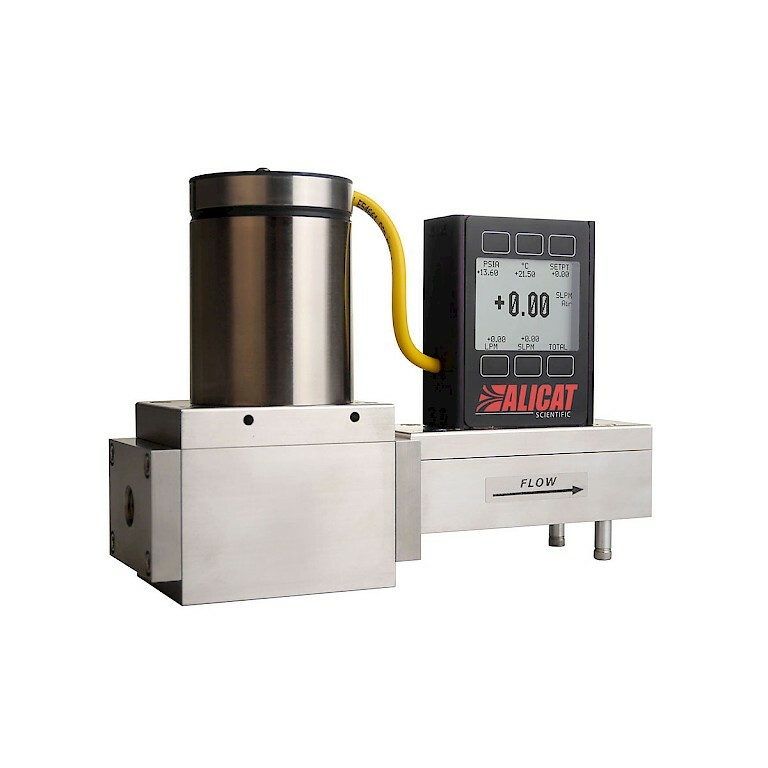 The company’s testing equipment relies upon the high accuracy and fast response of Alicat mass flow controllers. In his own words, here is Catagen’s CEO, Dr. Andrew Woods. 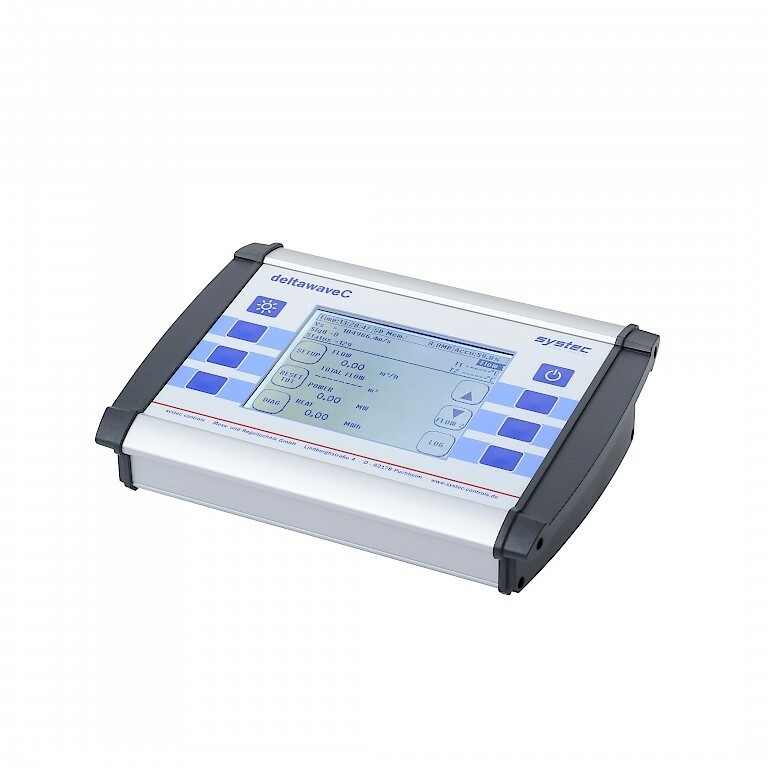 The Smart C+ cold water meter is a single-jet vane wheel meter which is packed full of features and has been designed for precise measurement within your water delivery system or sub-metering network. A radio module can easily be installed into the water meter which allows for quick and easy remote reading of indicators. The Smart C+ meter is MID approved to the value of R = 160 (Former C Class). PT100's or platinum resistance thermometers from PCT come in all shapes and sizes. 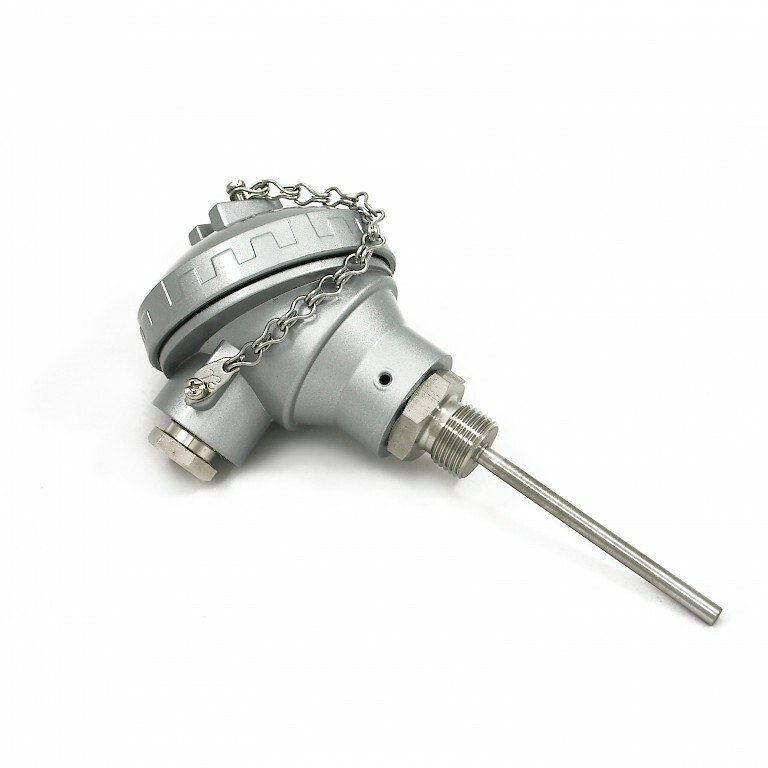 We offer many types of temperature probes, thermowells and transmitters and often from stock. This month we focus on our PT100 temperature probes with terminal head and instrument connection. PT100's are used in many different types of process and industry, we have many different options depending on your requirements. The King 7440 series flowmeter builds on the 7430 series to offer a more economical low flow metering solution. 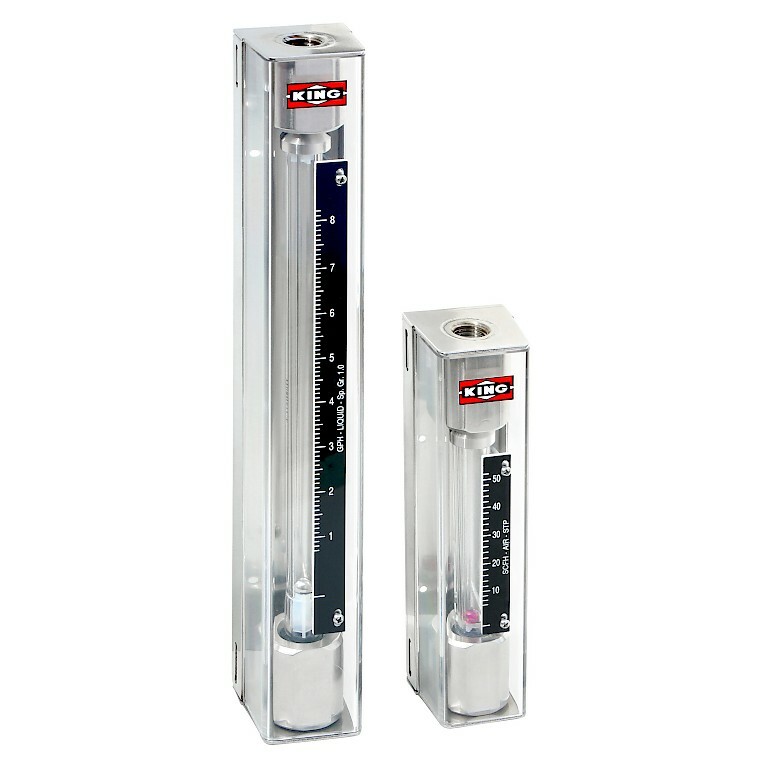 Suited to purge metering and chemical dosing applications, the 7440 series rotameter offers a Borosilicate Kinglass metering tube and stainless steel. Internal components vary dependant on flow rate and may include 316L stainless steel, black glass, sapphire, Carboloy or tantalum. The 7440 is only available with ¼” NPTF connections with the option of 316L Stainless Steel or PVDF fitting materials. 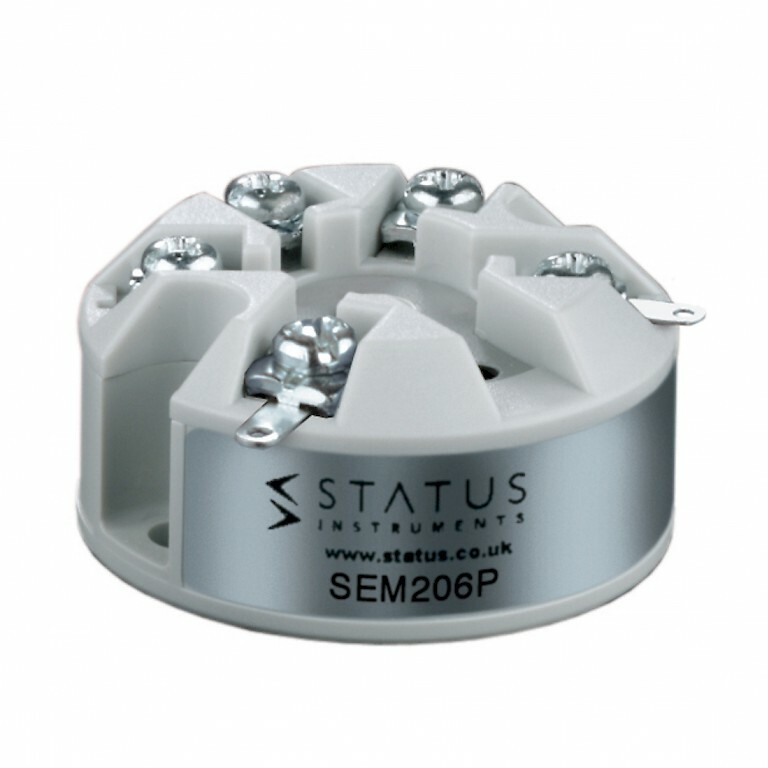 Our SEM206 series is our low cost, entry level PC programmable temperature transmitter. We off three versions for Pt100, Thermocouple and Thermistor inputs. It will convert the sensor output to a standard industrial (4 to 20) mA transmission signal. This month's news article looks at a local application with Cambridge CMOS Sensors who are an industry leader in sensor technology. 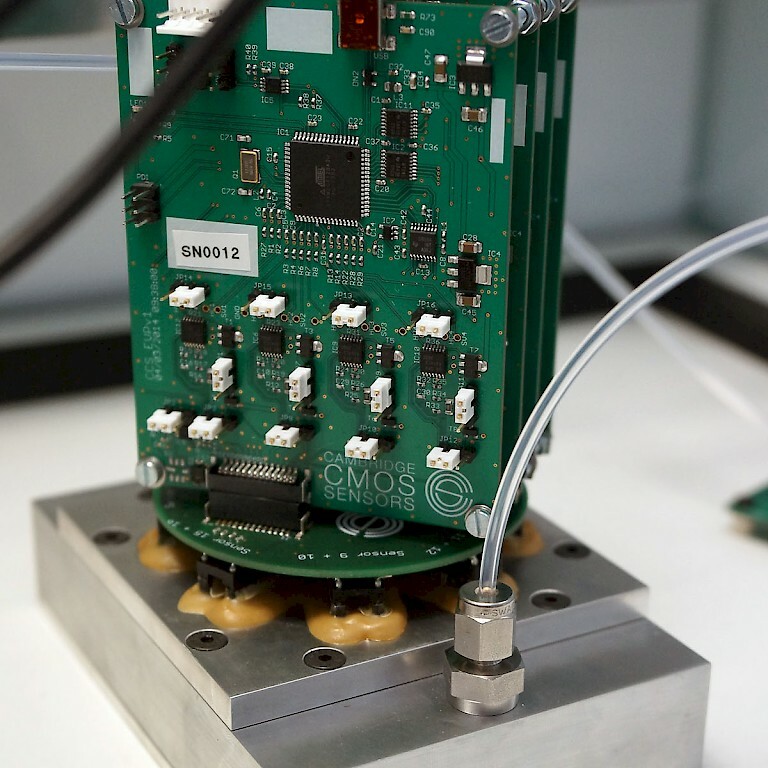 Their patented CMOS MEMS gas sensors use Micro-Hotplates technology to provide lower power consumption and faster response times for monitoring air quality and hazardous gases. 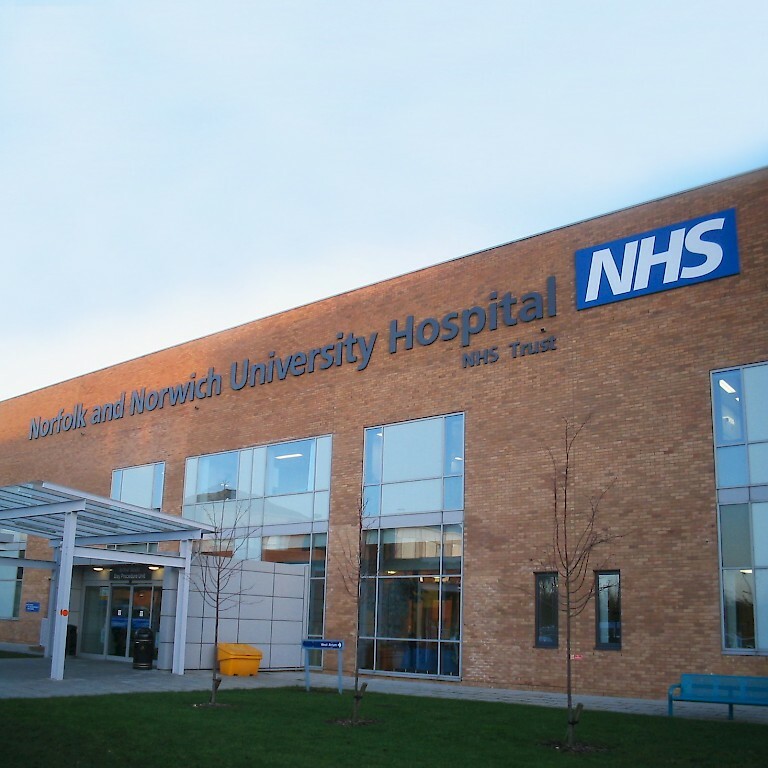 The Norfolk and Norwich University Hospital is a 1010 bed hospital and treats 450,000 outpatients per year. It is also a teaching hospital for health professionals studying at the University of East Anglia, also situated on the Norwich Research Park. The DeltawaveC portable ultrasonic energy meter features a generous battery life (up to 5 hours), as well as a 2GB datalogger for keeping track of all those flow, temperature and energy values. Specialised Management Services manufacture Testing & Flushing Hydraulic Power Units (TFHPU) that deliver low and high pressure filtered hydraulic fluid for mobile pressure testing applications. Pressure Gauges from PCT come in all shapes and sizes! 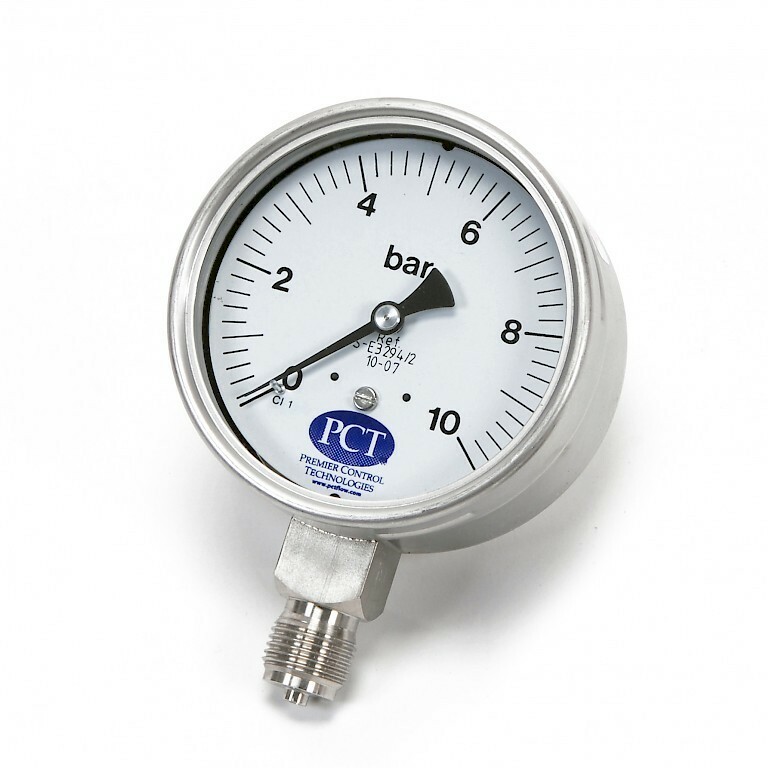 Have you seen our range of pressure gauges? 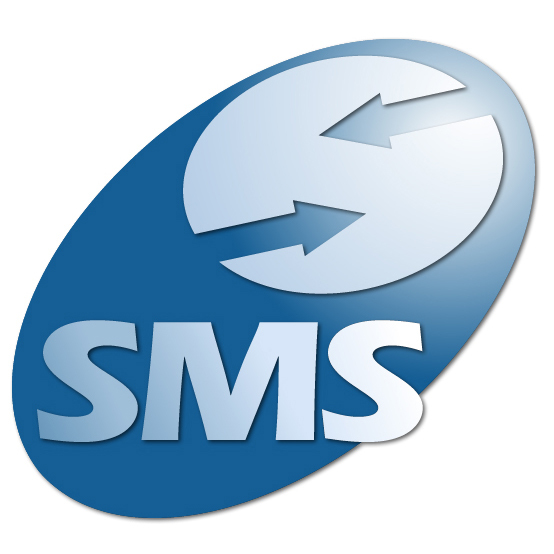 We offer them in many different sizes with a variety of process connections. We can produce dual scaled gauges or even gauges with your own company logo on!